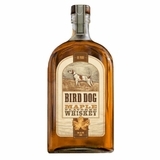 Buy Flavored Whiskey- Cinnamon Whiskey, Honey Whiskey & More! 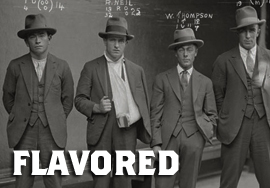 Fireball may have started it, but here's the rest of our flavored whiskey! Some folks think of flavored whiskey as a signal that we've reached the End Times. Others think it goes down smooth and easy. Which are you, huh? Color: deep, glimmering bronze color with perfect clarity. Taste: The palate is harmonious and seamless being dry with a pepper edge while offering enough viscosity to give the whiskey length and depth.